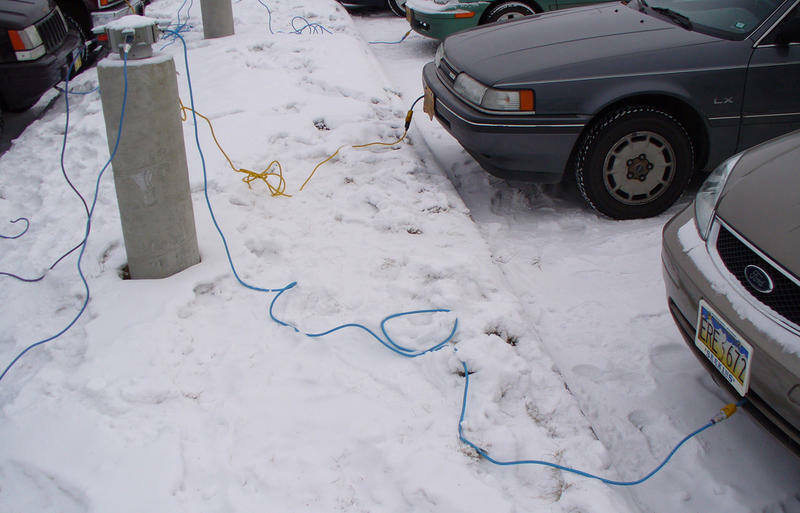 Fairbanks North Star Borough Mayor Karl Kassel is again asking the public to help him figure out how to deal with the long backlog of deferred maintenance on borough facilities that are estimated to cost hundreds of millions of dollars. The mayor demonstrated the challenge he’s facing by asking residents to consider which of the top 10 facilities most in need of maintenance should the borough pay to fix – and which should be shut down and demolished. 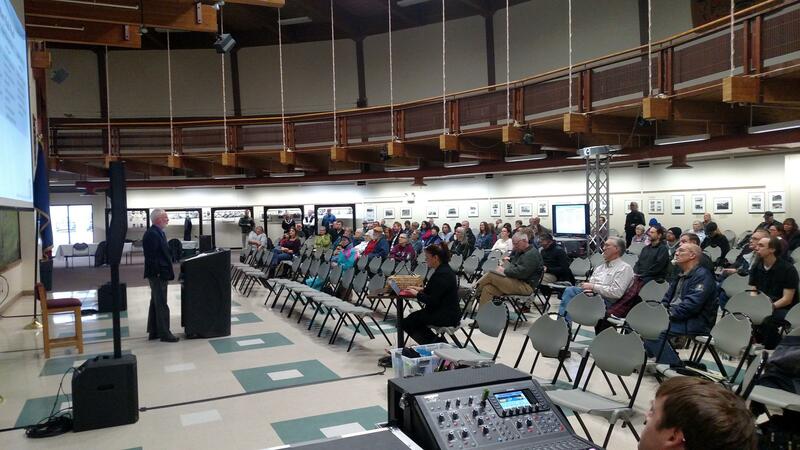 Kassel told about 120 people who showed up for first of two Monday meetings at the Pioneer Park Exhibit Hall that borough officials are facing some hard decisions on how to catch up on long-deferred facility maintenance when the source of funding for those projects is itself struggling to pay its bills. Borough Mayor Karl Kassel talks about the backlog of infrastructure maintenance during the first of two presentations in one of the buildings that's on the "Top Ten" list of facilities most in need to maintenance: the Pioneer Park Exhibit Hall. But the mayor says the crash in oil prices four years ago that’s dried-up state revenues and funding for municipalities has broken that business model. “We’ve haven’t really been paying our way,” he said. Kassel says the borough can’t pay for the needed work through its operating budget. He says that’s why he’s drafting a long-term plan to catch up on the maintenance. And it’s why he’s proposing to ask voters this fall to approve issuing bonds to pay for the work. “Priority 1 in my budget this year is to stop digging the hole that we’ve been digging by not paying – we’ve been deferring maintenance on our buildings,” Kassel said. To illustrate the scale of the problem, he presented a list of his top 10 facilities in the borough that are most in need of maintenance – and that are likely to be among the most expensive to fix. The estimated pricetag to replace the 10 facilities and maintain them over 50 years is even steeper. The 10 facilities include some of the Fairbanks area’s most popular and beloved attractions, beginning with the 85-year-old Riverboat Nenana. The list includes three other Pioneer Park facilities – the Centennial Center and the Gold Dome and Pioneer Hall Museums, all built more than 50 years ago. Also, the borough animal shelter, Big Dipper Ice Arena, Carlson Center, borough administration center, and all three area swimming pools. The mayor says demolishing any of the facilities would diminish the quality of life and create other problems, such as fewer services and lost jobs. Many at Monday’s early meeting favored repairing most of the facilities. A majority also said they favor closing the Hamme and Mary Siah pools and opening an aquatic center to take their place. Audience member Shari George says those are the types of investment in the community that she thinks borough residents should support. Mike Prax says he’d favors hiking user fees for people who want to use such facilities as swimming pools, instead of taxing property owners. He says borough officials should make the fiscal impact of bond issues clear when they’re asking residents to consider voting for those ballot measures. “Those questions should be phrased, when we’re making a collective decision like this, ‘How much do you want to force your neighbor to pay?’ ” Prax said. Mikki Bateman says she believes borough officials ought to explore other ways to raise revenue, like sales taxes that kick in during tourist season. She says she didn’t get enough information to feel comfortable with supporting repairs for some facilities and demolition for others. But she says if the borough is so short on money, maybe none of the projects are affordable. 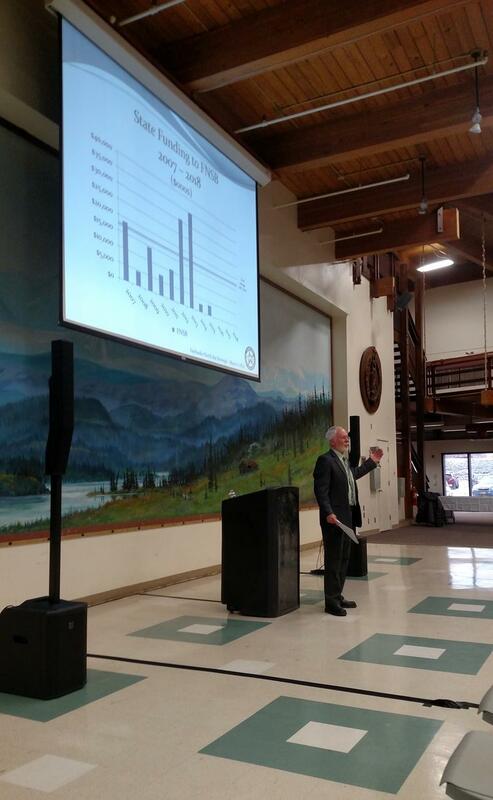 Borough officials say they’re ready to hear more input from the public, especially in the coming weeks, while Kassel and his staff are working on drawing up next fiscal year’s budget. Fairbanks North Star Borough Mayor Karl Kassel says most of the borough’s 250 or so buildings are badly in need of maintenance. He says many are so old that they just need to be torn down and replaced. And he says it’ll cost nearly $400 million to catch up on that backlog. The mayor told a couple hundred area residents who showed up for two meetings Wednesday that they and their local elected leaders will have to solve the problem, because it’s unlikely the state will pay for much, if any, of that work. 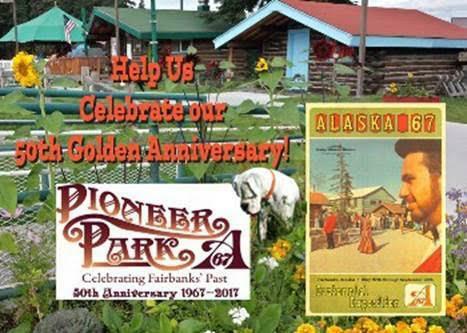 Fairbanks’ Pioneer Park is turning fifty. The park, which opens for the season tomorrow (Sat), was built to host a 3 month long exhibition in 1967 to celebrate the 100th anniversary of the purchase of Alaska. As KUAC's Dan Bross reports, the park has endured as a tourist attraction and community resource. Today is the final day of the Arctic Winter Games, and Team Alaska remains at the top medal standings, followed by Team Yamal and Alberta North. 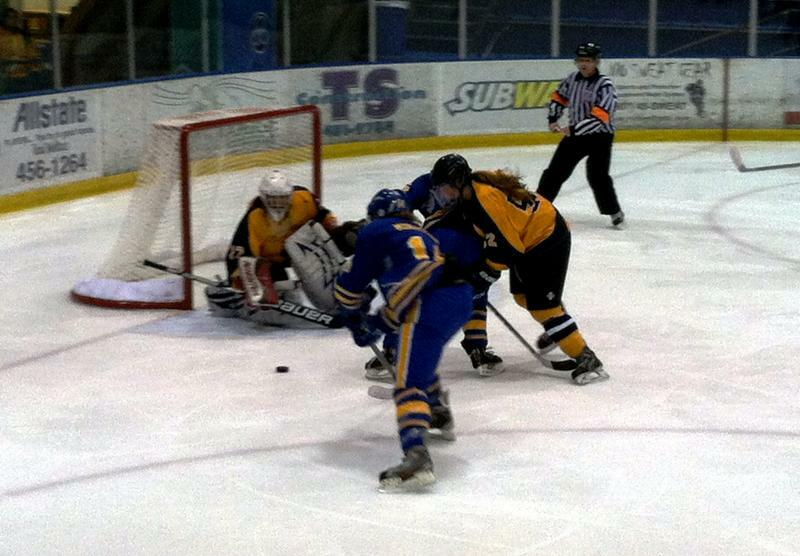 Team Alaska brought its tally to 62 gold Friday night when its junior girls hockey team bested Alberta North, 1 to nothing. 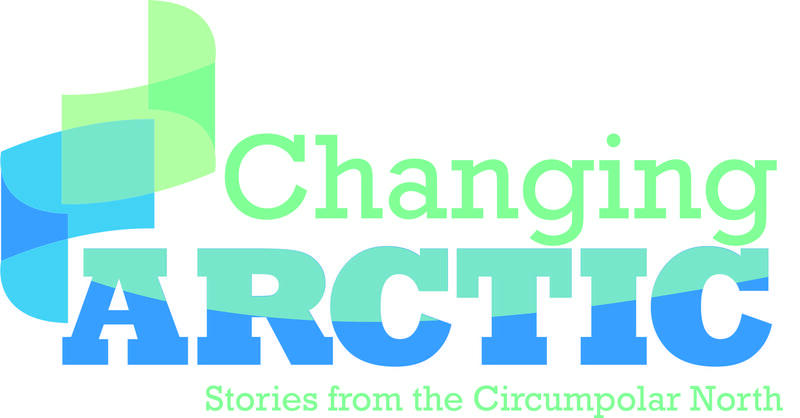 The Arctic Winter Games ended Saturday, a week after they began here in Fairbanks. 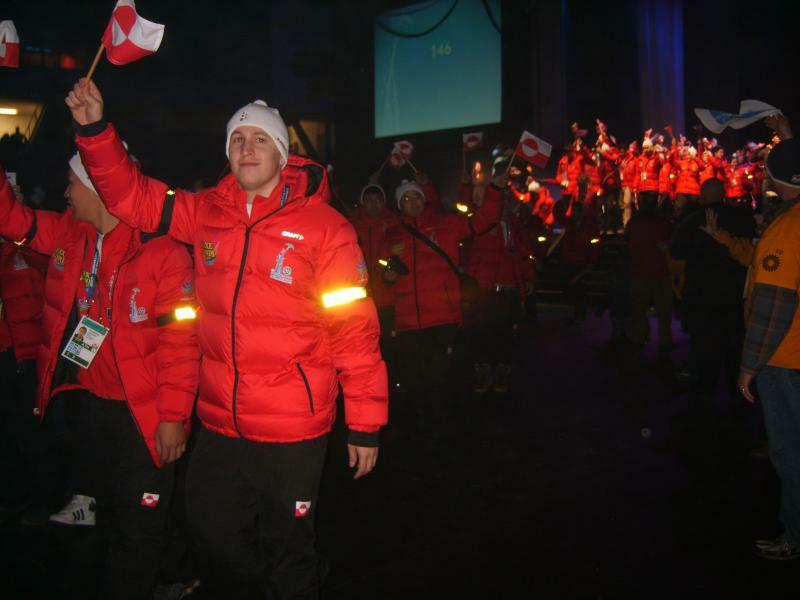 Most of the 2,000 athletes that came here from circumpolar nations left that night, along with the 3,000-some staff, family, fans and others who came along for the show. It was a stunning weeklong show of hundreds of competitive and cultural events that combined such games as hockey and basketball with traditional indigenous contests such as the high-kick and knuckle-hop. Team Alaska’s athletes were the top medal-winners of the nine contingents that competed in the Games, winning190 medals total, 67 of which were gold. Team Yamal, from Russia, was second with 134 total, 55 gold; followed by Team Alberta North with 125 total, 42 gold. Team Greenland won the Hodgson Trophy, which is awarded to the team that best demonstrates fair play and team spirit. 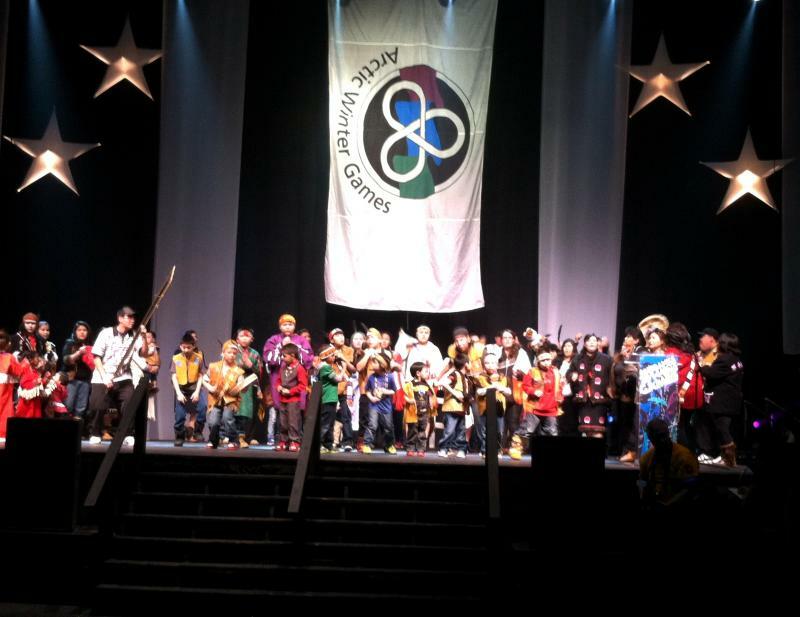 The 2014 Arctic Winter Games officially got underway Sunday, with a gala opening ceremony before a standing-room-only crowd the Carlson Center. A full slate of competition -- and a weeklong array of cultural events -- begins today. Fairbanks, AK - When Voters go to the polls Tuesday, they’ll decide whether the state should sell more than 453 million dollars in bonds to pay for transportation and economic development projects. It’s one of the largest Bond Propositions in Alaskan history. One Fairbanks area project does not have support from the community, but it’s not the only unpopular project on the list.